Interested in joining? Get an introduction to the AME Minneapolis-St. Paul Area Consortium and learn more about the countless benefits and offerings. Contact Jim Nelson, AME Minneapolis-St. Paul Area Consortium facilitator, at jandjnelson@hotmail.com or 651-230-7922. Join us at an upcoming launch meeting. See the upcoming events section for more details! Join the AME Minneapolis-St. Paul Area Consortium! 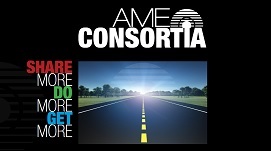 The AME Consortia program connects those on the lean and continuous improvement journey in local peer networks facilitated by highly qualified lean practitioners. The AME Consortia program is managed by AME, a nonprofit association representing more than 4,000 lean and continuous improvement professionals. To learn more about AME member benefits for AME Consortia members, download this brochure! Join us at the largest lean conference in the world! 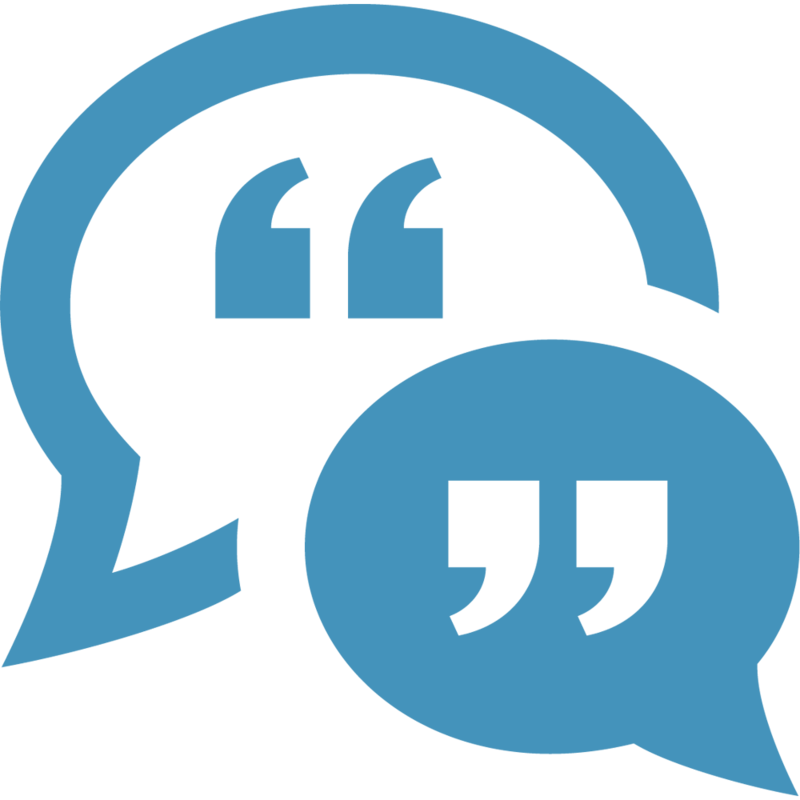 See what others are saying about their experience with the AME consortia program.